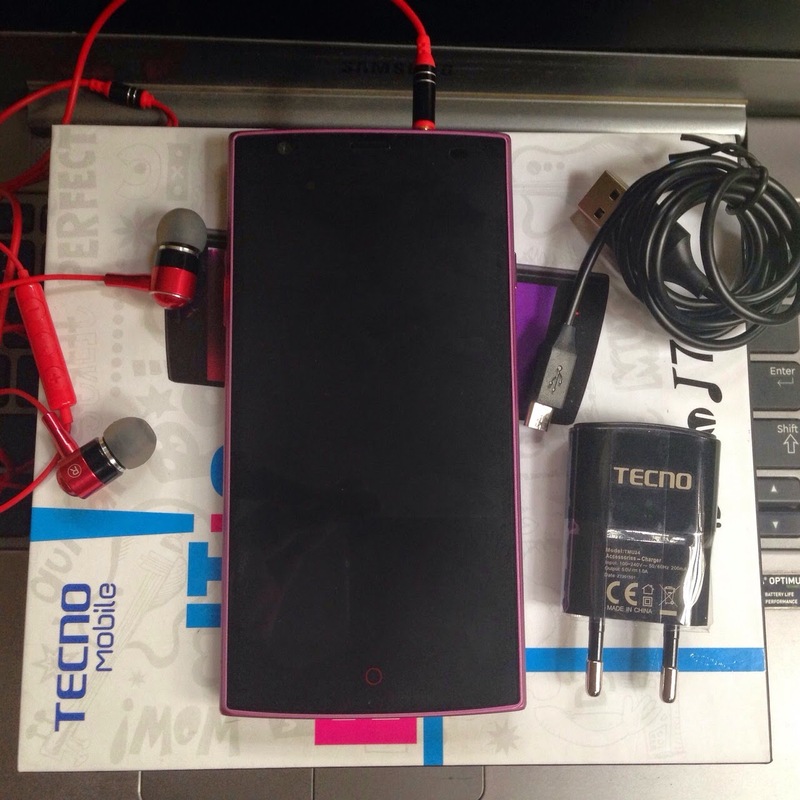 Upon unboxing, I noticed that Tecno has taken a different approach with the color of its casing as it differs from that of its 2013 flagship, the Phantom A+, that I purchased way back when. 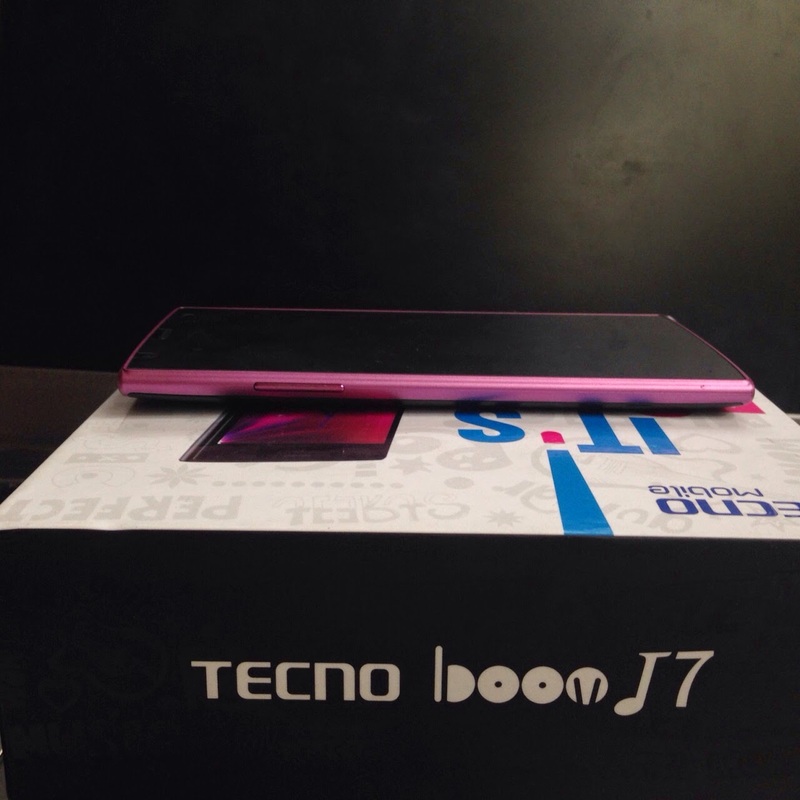 The A+'s case was basically Blue and quite playful whereas the Boom J7's box is white and Black with music related artwork, which could mean that the J7 primarily caters to the music lovers. Inside the box, you have your Smart phone, a premium headset, 2 plastic protective cases(without a leather flip), A charger, the Battery and some literature booklets. 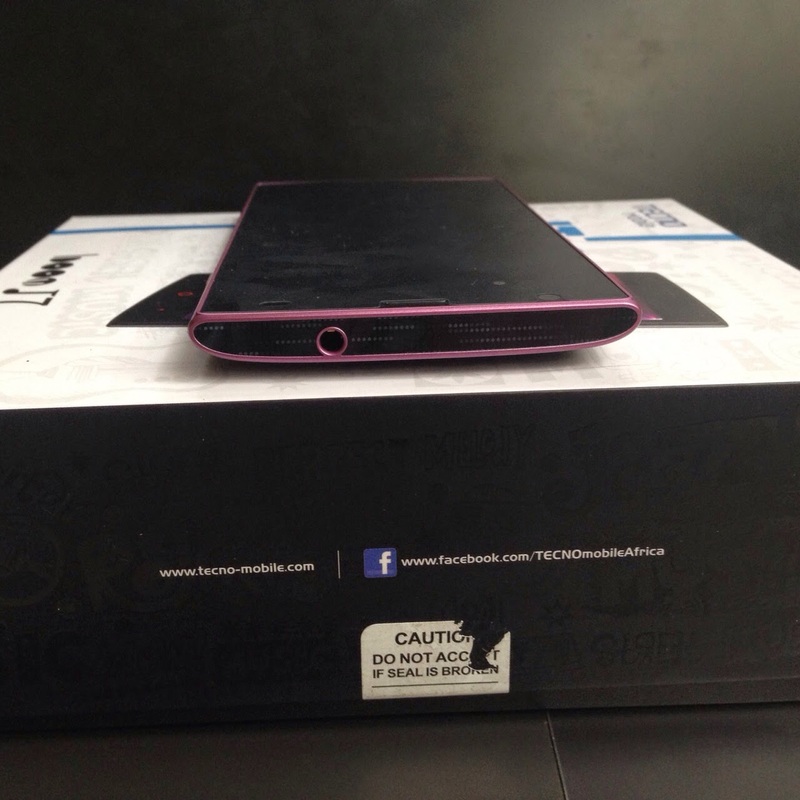 Took the liberty of attaching an unboxing video from the official tecno YouTube channel. 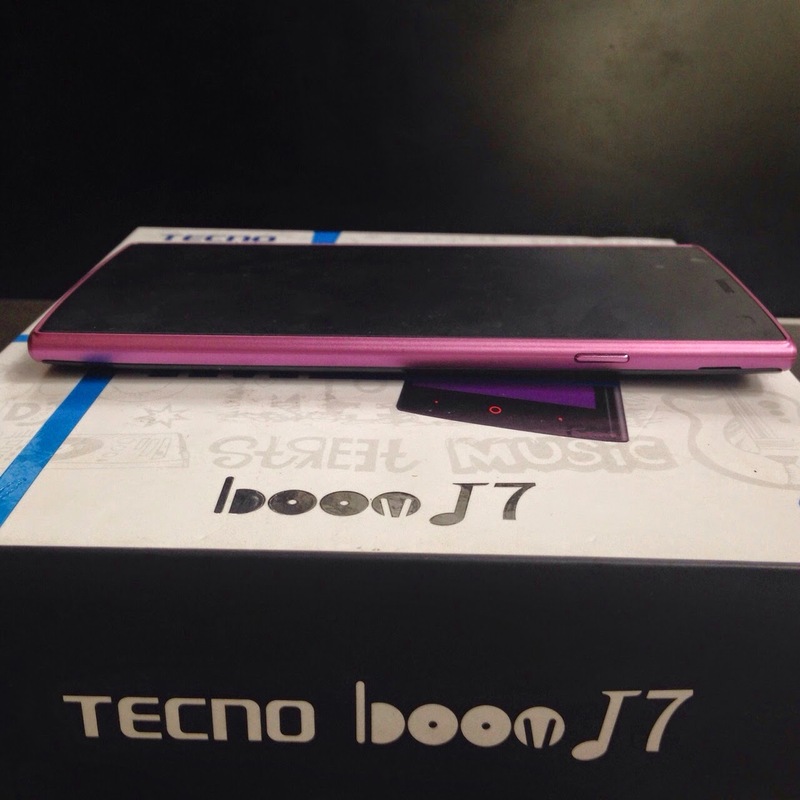 The front face of the Tecno Boom J7 smartphone is an edge to edge glass i.e touchscreen and 3 soft touch buttons. 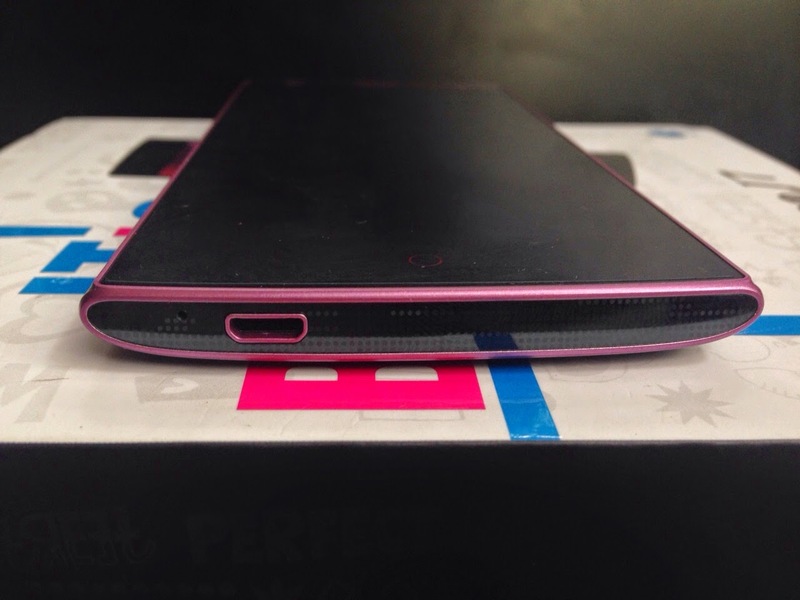 At the top, you have the 3.5mm headphone jack. At the left side, you have the volume rocker. At the right side, you have your power button. 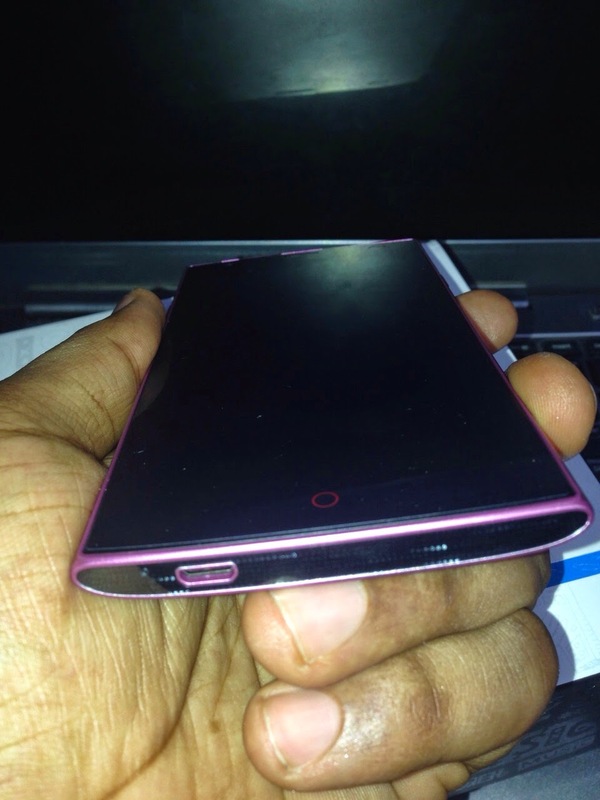 At the back, you have the raised camera and flash and a circular speaker that looks rather interesting. The phone is pretty light weight due to the fact that the entire body is made of plastic however, it does have a nice grip to it and feels above average in terms of build quality. 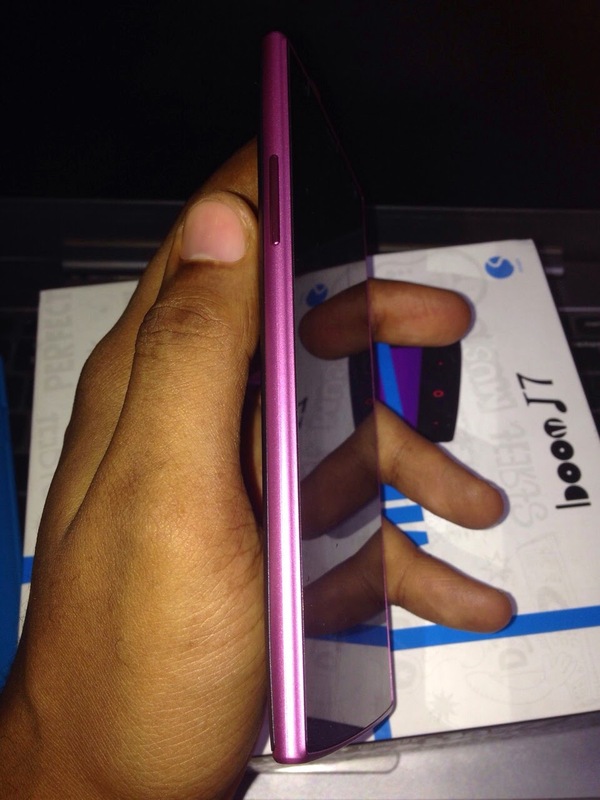 The back is beautifully curved at the edges, which I don't think I've seen on another Tecno device yet. Went ahead to pop the battery right in and turned it on. I was outdoors when I did this, first off, fantastic sunlight legibility, zero glare and it also has the auto adjust screen brightness option. ﻿﻿﻿﻿ The launcher (theme) is similar to what you have on the iOS devices. The icons are flat, and the toggles are even flatter. Nothing looks out of place if you're already used to the seamless android 4.4 KitKat user interface . 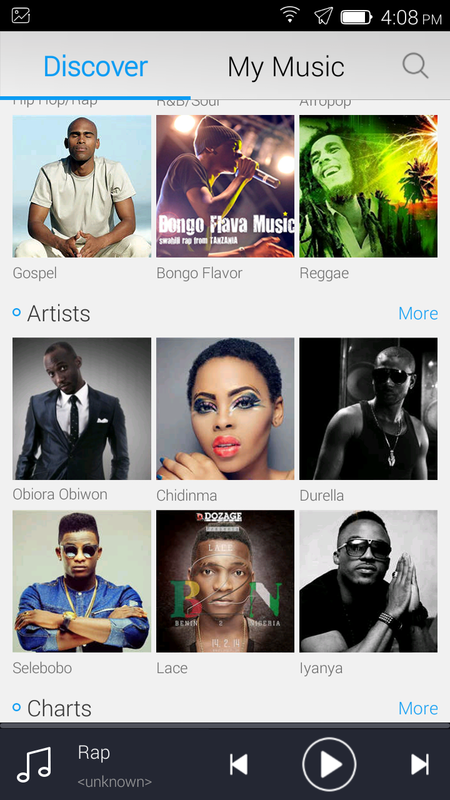 There's also SwiftKey Keyboard pre-installed as well as other proprietary apps, a couple demo games and a new addition to the Tecno ecosystem, the Boom Player. I would explain how it works in my full review. Took some photos. Those turned out quite impressive especially because its an 8mp shooter and I know first hand that the 8mp snapper on the phantom A+ rarely takes crystal clear shots at first attempt. I would definitely be uploading more pictures and maybe a video sample on request, please let me know in the comment section. Battery life so far....too soon to tell, only after 24hours of use with WiFi only. I charged it fully this morning and took it off its charger at 8am. Its 3:30PM now. 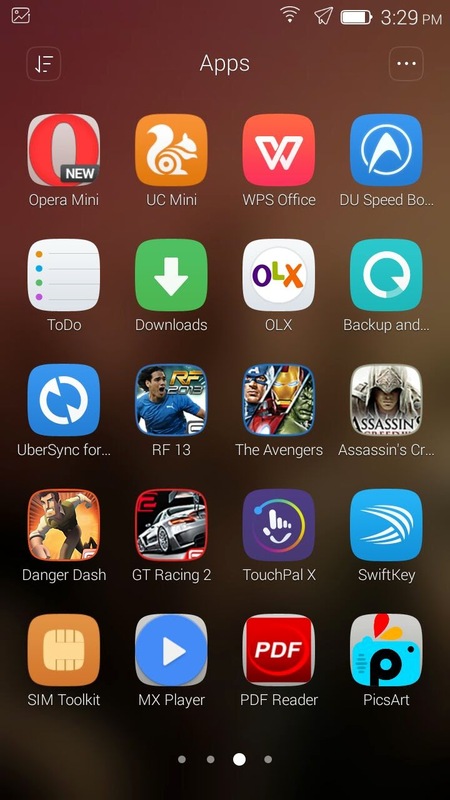 I have downloaded & updated some apps. Spent a little time on facebook, whatsapp, sent a few emails, taken a few pictures and generally fiddling with it for about 3 hours straight. Meanwhile, I watched a full 1:30min movie on flight mode last night and batt went from 100% to 78% (the 720p display delivered a satisfactory viewing experience). I haven't felt any heating or warming at the back yet. 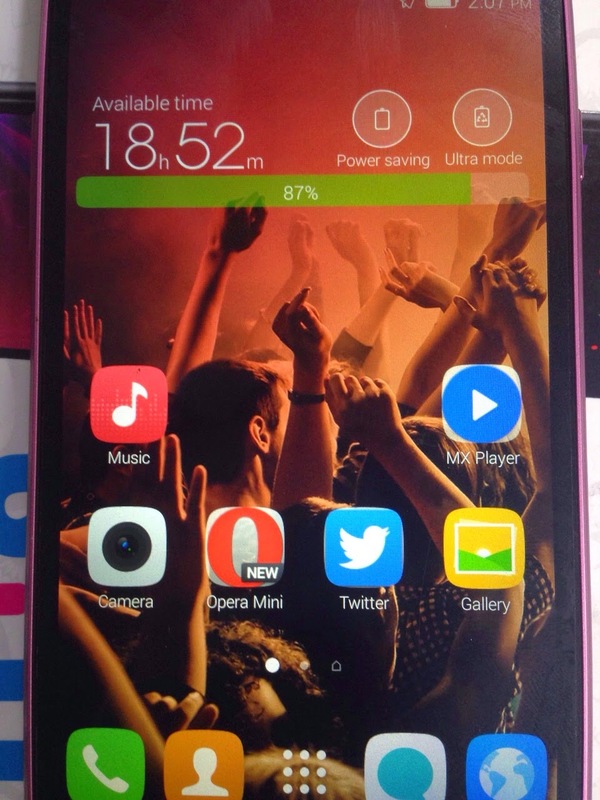 There's also a power saving and Ultra mode which is proposed to squeeze some extra hours out of the battery life. I'd definitely be putting the Boom J7 under more burden such as heavy gaming just to see how the li-ion battery holds up when compared to the polymer variant of the Phantom A+ in my full review. 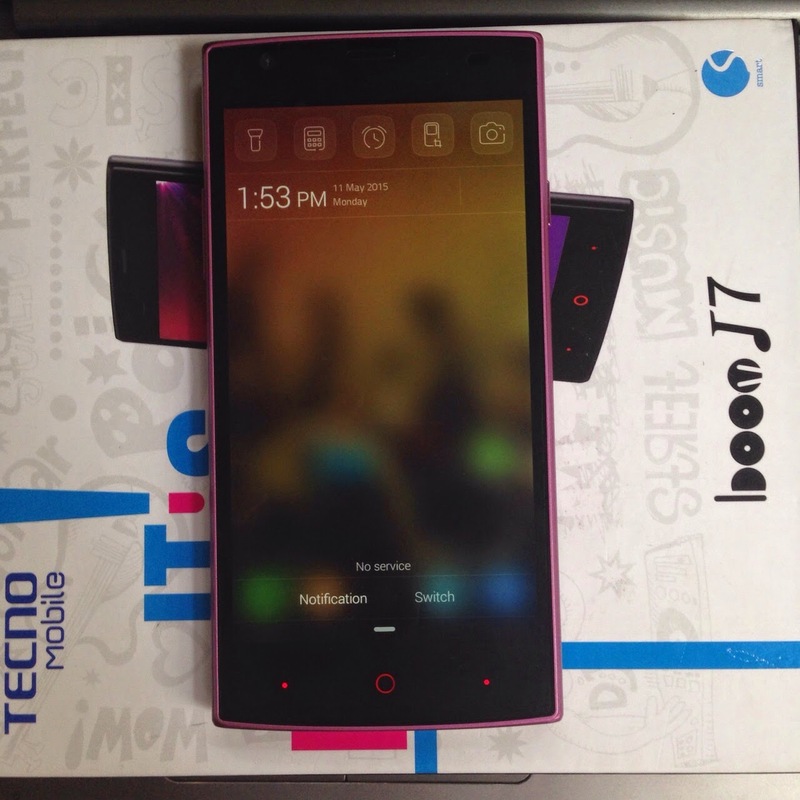 The tecno Boom J7 is already available in the market but the price varies from store to store. However, one of the lowest prices that I have seen is from Konga. 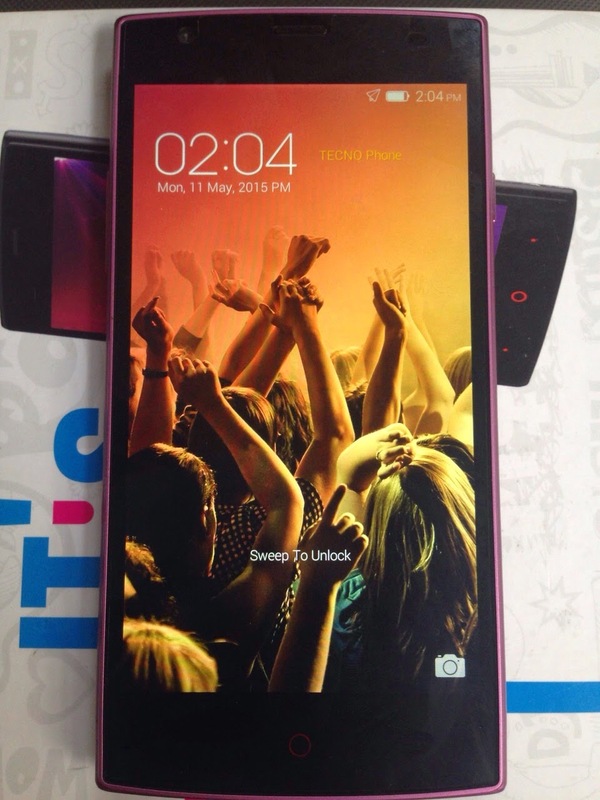 As low as N23,999. 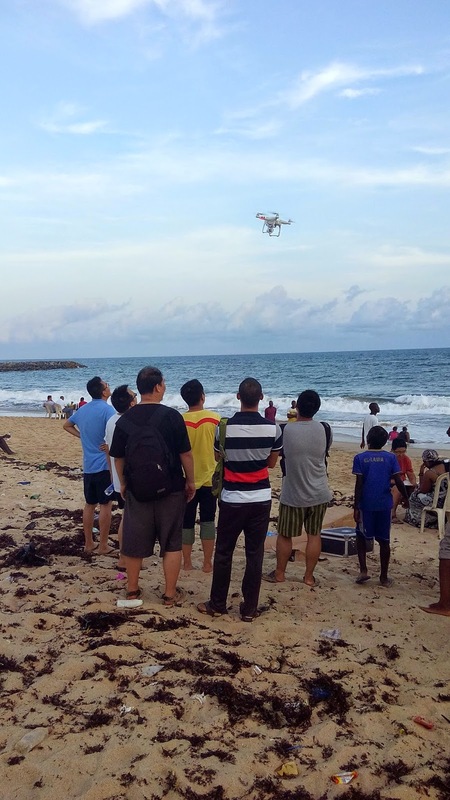 Feel free to hit the comment section if you have any questions or to let know what feature you would like me to write about extensively, in my forthcoming review. Nice review. 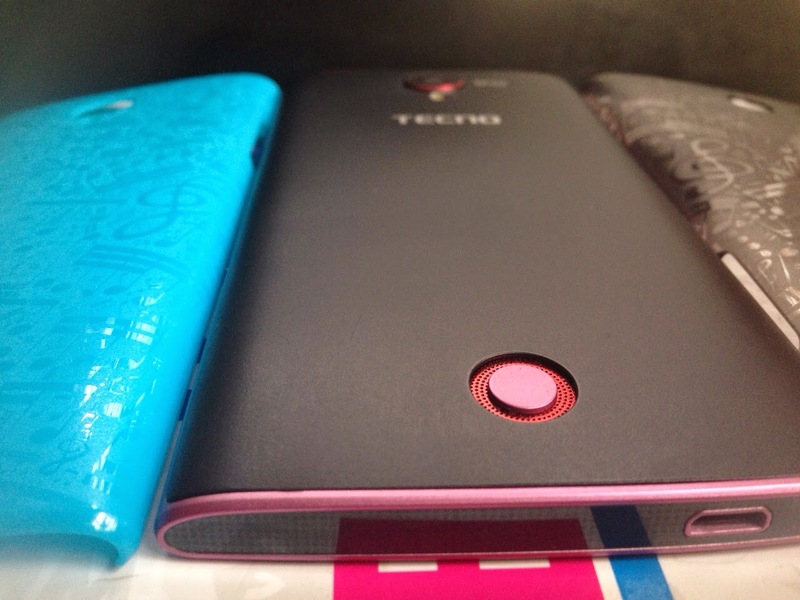 Phones looks good, premium stuff. 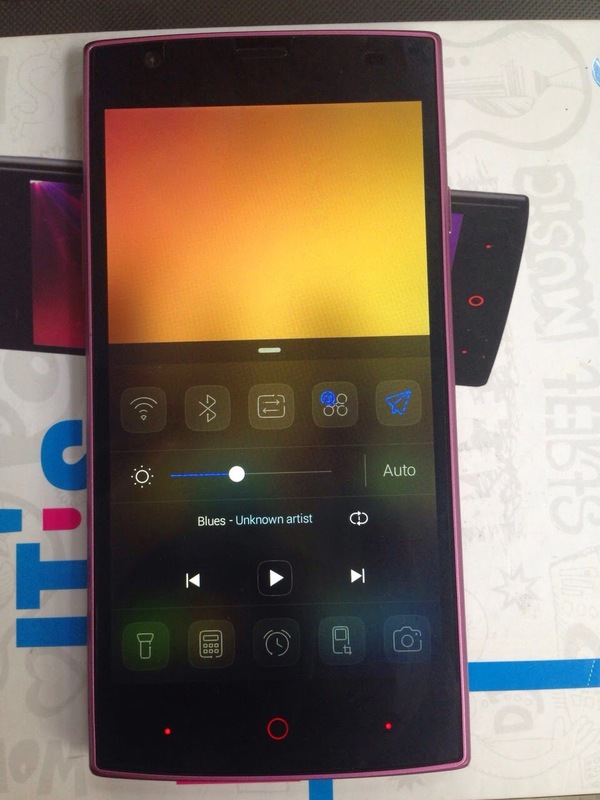 Please help me to on the screen resolution, is it true it 294ppi. I nearly bought it yesterday..... I need to know about the sound clarity... I tested it, but without the earphones, it sounds like every other phone. So let's hear about what it's like with earphones and all. Thanks, I would include it in my full review. 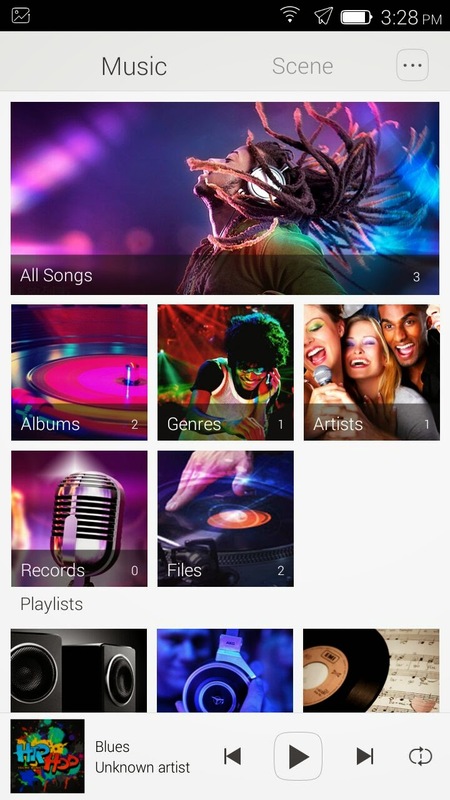 As of right this minute, I have tested it with some high quality music and movies. I'm still struggling to find the words to describe the sound it produces.....its that mind blowing.